Revolutionizing the identity verification industry by enabling KYC technology on mobile devices. and enhancing personnal data security by controlling where the data is stored and who has access to that information. Our solution provides users a hassle-free and quick verification process while securing their personal information with power encryption methods. 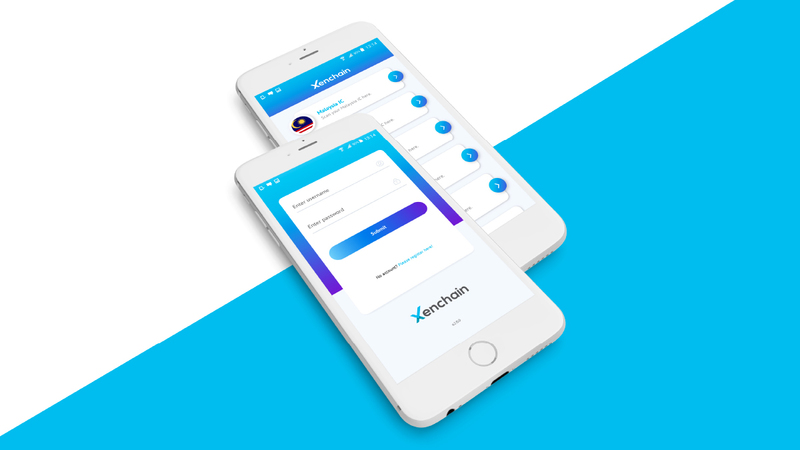 and a decentralized network, users now have the option of using Xenchain cryptocurrency called XenCoin (XCN) to fully utilize the e-KYC application. The utility tokens will be distributed by Initial Coin Offering (ICO). Xenchain provides an alternative solution without the need for intermediaries such as financial institutions. 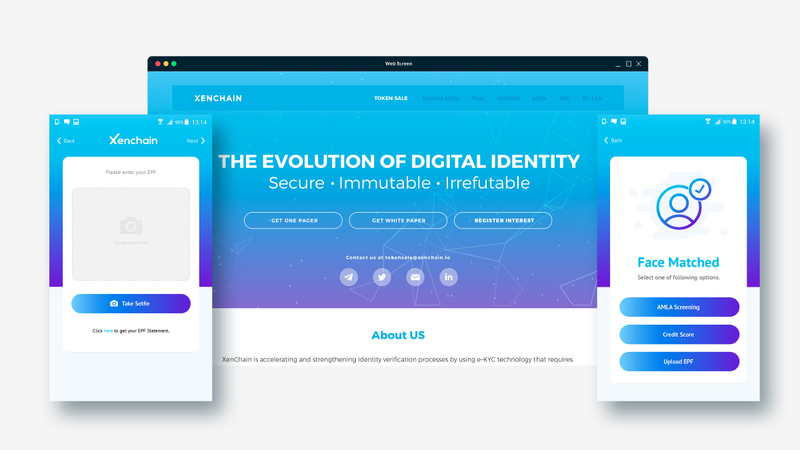 Users now have control over who has access to their information and 3rd parties who require their information must first obtain permission from the users before retrieving their data from the Xenchain network.